TrailDash2 for Jeep® is rated 4.5 out of 5 by 28. Rated 3 out of 5 by ObehJuanKenobeh from Doesn't do what is needed most I have had this unit close to 7 months. It functions just as advertised. The ability to use lockers in Hi Range is great. Unfortunately the ESC still can not be deactivated. This is a huge issue when driving through muddy terrain. I am hoping for a software update that will address this and allow for ESC to be completely shut off. The 'soft' shut off on the jeep dash is a joke. 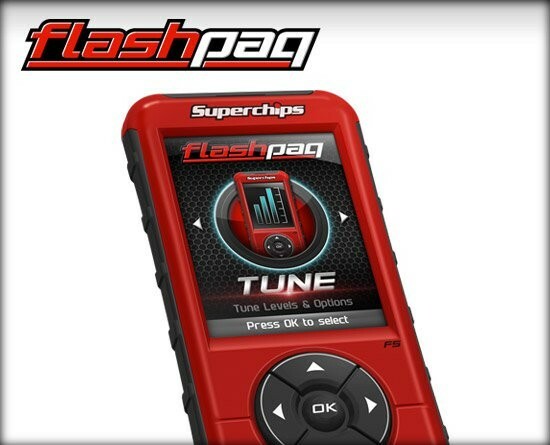 Please Superchips engineers, get on this! Thanks! Rated 5 out of 5 by Jason Kaminsky from Super useful tool for monitoring and performance. I've been involved with the Jeep and off road community since 1997. 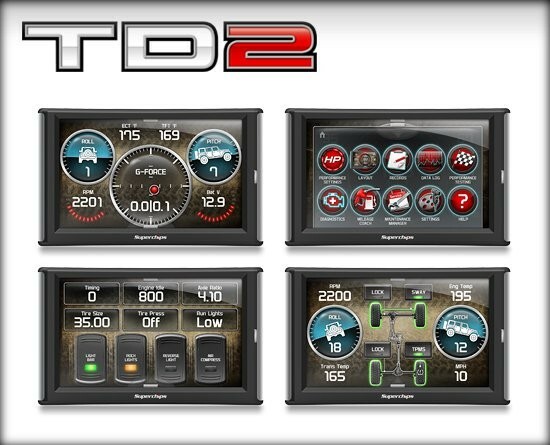 I've tuned TJs, LJs, YJs, and Fords with Flashpaq and Cortex units for years, but the monitoring capabilities and real-time display characteristics offered by the TrailDash2 unit really sets this product apart. I use it to monitor additional OBDII inputs that are available from the vehicle, but not displayed on the gauge cluster, such as transmission temperature and throttle position. We also have it hooked up as a display unit for a backup camera mounted on the spare tire carrier of our Jeep Wrangler JK. We're running the 91-octane performance tune and really like the improved shifting habits of the 5-speed automatic. We're based in the mountains of Southwest Colorado where our trail elevations range from about 6000' to 13000' above sea level. Anything you can do to increase power is welcome in my book. Rated 3 out of 5 by BudK from Nice product but slow to load I've had this installed for a few months and while it works, there are problems. 1. it is painfully slow to load when I start the Jeep. It takes at least 30 seconds before the display is shown. 2. The touch screen is hit or miss, most of the times it responds to a swipe but many times it doesn't. 3. Finally, and most annoying is that I hooked a backup camera to the video port, however when I put the Jeep in reverse most times I don't get a video image displayed, however if I select any of the PID's and then select the home symbol, the feed from the backup camera will be displayed. It is as if it doesn't sense that the camera is powered on..... very annoying. Plus, when I start the Jeep the camera doesn't get displayed because the unit takes so long to boot up. Rated 4 out of 5 by bluewillys from enjoy my traildash 2 got the traildash 2 for Christmas. Really enjoy knowing all the numbers going on while driving. Only wish that the different performance settings could help with a manual shift. Believe it is designed more for automatic trans. Either way, love the unit. Rated 4 out of 5 by jrpefx from EZ Install The install went well everything worked. But there some drawbacks that I was unaware of, in order to use any of the Trail Dash 2 switches with the EAS device. Two things must be understood, first you will need relays to do the power switching. And second in order for any of those switches to work the Ignition must be turned ON. Another note I called and asked for customer service to send me a list of all of the gauges that it will do, well that did not work still no info. Sorry about that. Rated 5 out of 5 by Dennis from Great features and styling I purchased this about a month ago and so far I am happy I did. The traildash is stylish and well made it is packed full of helpful features and everything I have tried to date works great. Rated 4 out of 5 by weck from Great Features & Works Great I bought this a year ago and it does everything it promises and does them well. I believe it could do even more for the price but that is just my opinion. Rated 5 out of 5 by JBaker265 from TrailDash2 LOVE IT! I bought the TD2 after adding new wheels and tires (Nitto 35x12.5x17 Ridge Grapplers). 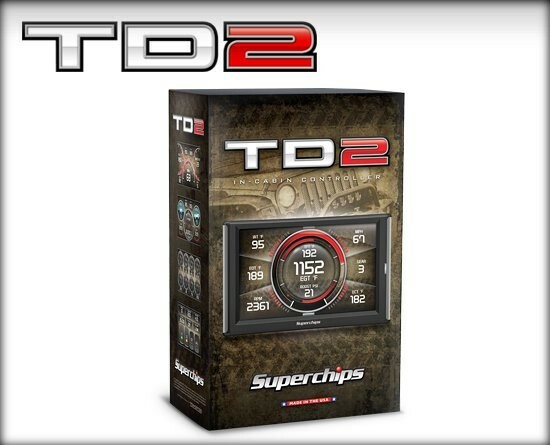 I drove a couple of days without the TD2 and after installing and tuning I noticed a HUGE difference. I have the same power as before adding larger wheels and tires using the 87 octane tune. A week later, I drove it to Moab and was able to use the Crawl tune. Amazing. Throttle is less responsive making the ride smooth on the trail. 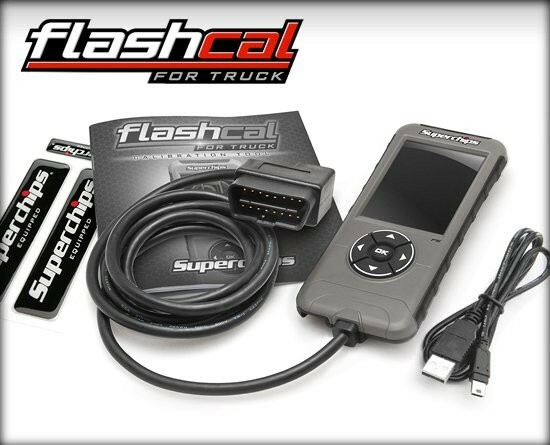 If you put larger tires on your vehicle, get this tuner! Is this compatible with the '18 Jeep Wrangler JK 3.6 Manual? When can we use this on the 2018 JK? You guys used my '18 JKU for a week, but still haven't heard when the Dash2 will be ready. Has not been asked in a couple of months how close you getting to get the td2 for 2018 jk. Hasnt been asked in a couple months. But I like others have a 2018 JK and it's getting to be that time to lift and tires and could really use a tuner. Any real update on when this will work on the 18s. Other than check back in a month. Is it possible to switch between power levels on the fly? When will you have the TD2 for the JL Rubicon? I am not interested in the tuning, just the Rubicon page for lockers. I have a 2018 jku rubicon recon already bought the TD2 42051 due to a misunderstanding with the seller. Was wondering if this will be fine and how soon do you think it will be ready for my jeep.